Now that you have seen the official Nexus 6 specs, let’s talk about all that is officially inside the HTC Nexus 9. 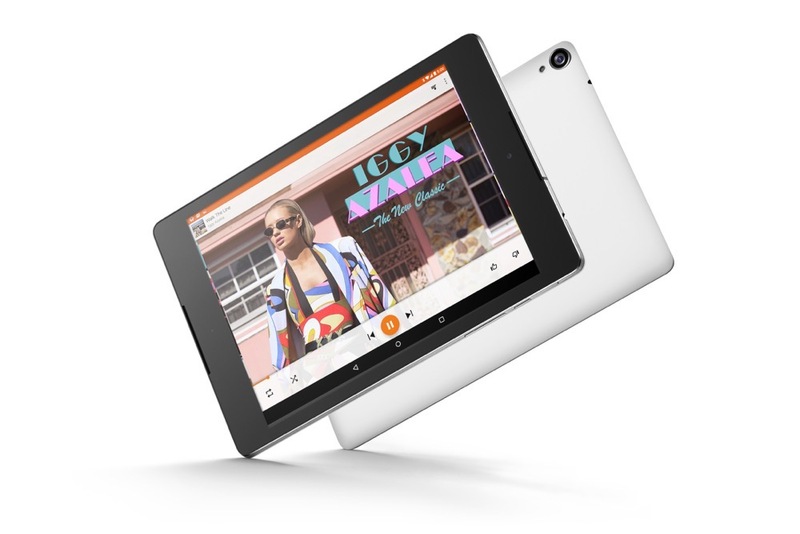 Like we mentioned earlier, it has an 8.9-inch 4:3 display with a ratio of 2048×1536, 2.3GHz dual-core 64-bit Tegra K1 processor, 2GB RAM, front facing BoomSound speakers, rear 8MP camera, 16GB or 32GB of storage, and a massive 6,700mAh battery. It’s also wrapped in a soft grip backing, with brushed metal accents along its sides, and comes in three colors. It is one hot tablet. To see the rest of the dirty details, jump below.